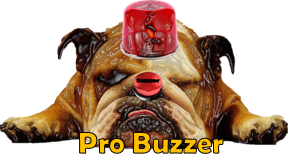 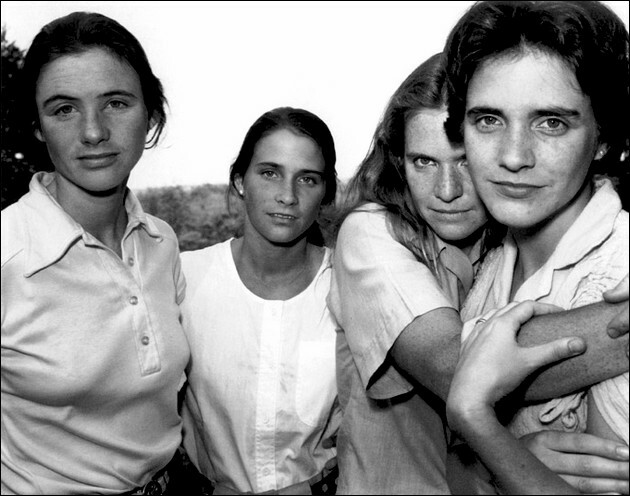 We present to you a project that has taken quite a prominent place in the history of photography. 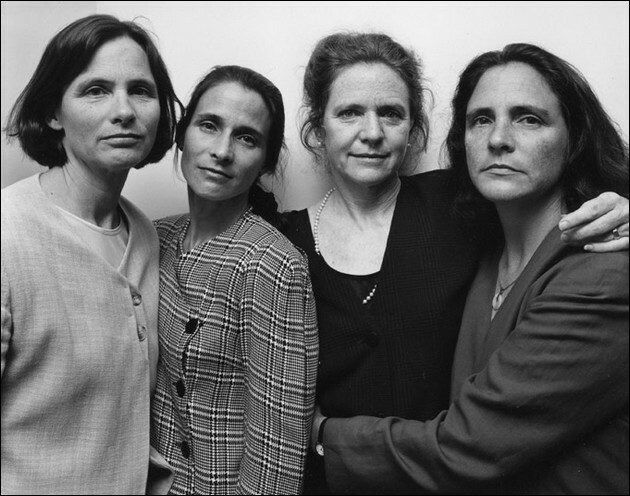 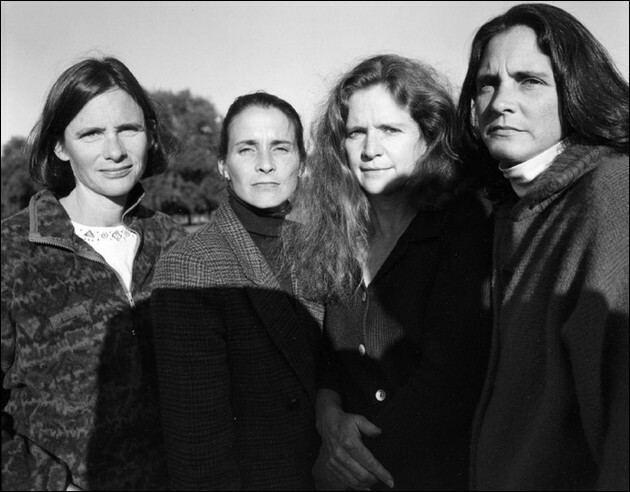 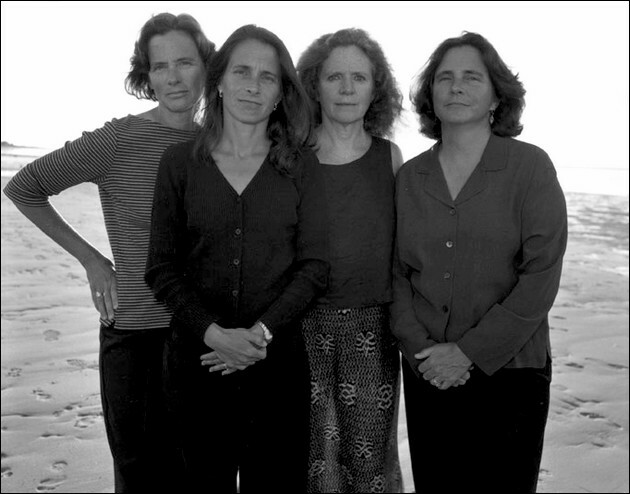 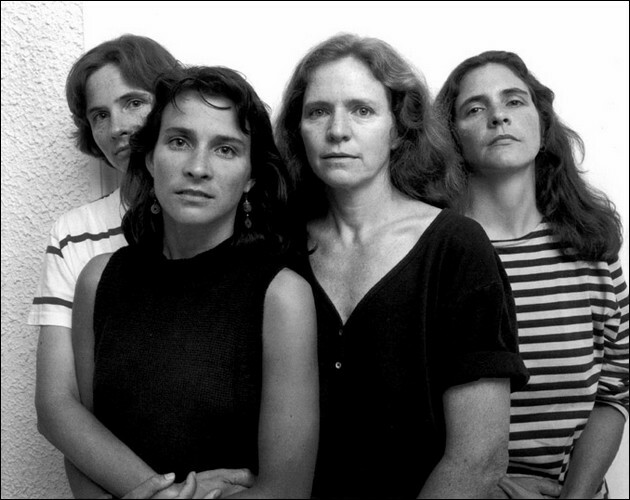 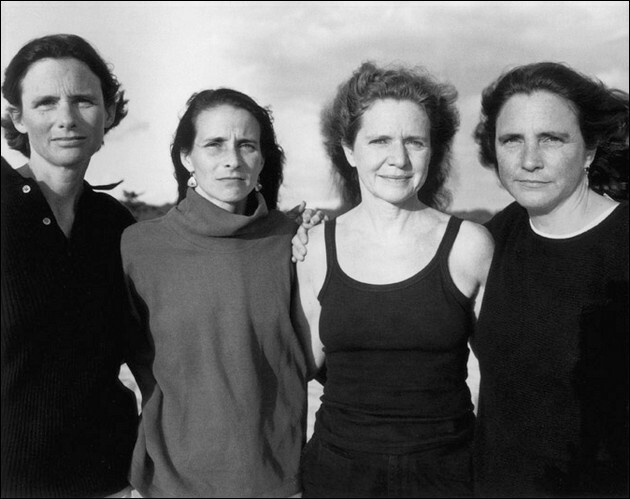 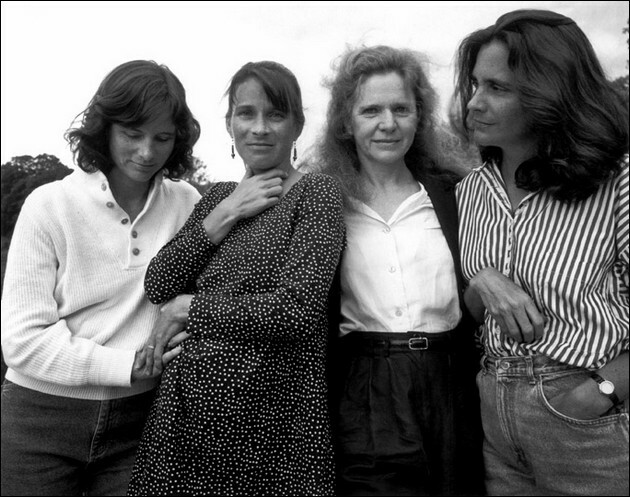 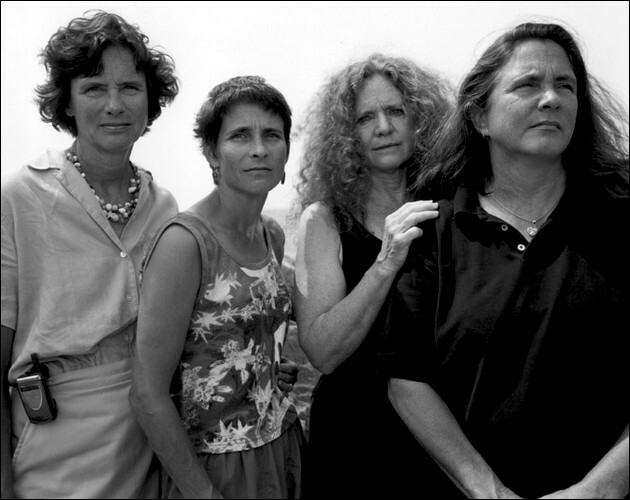 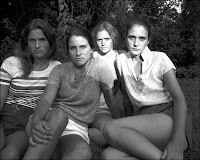 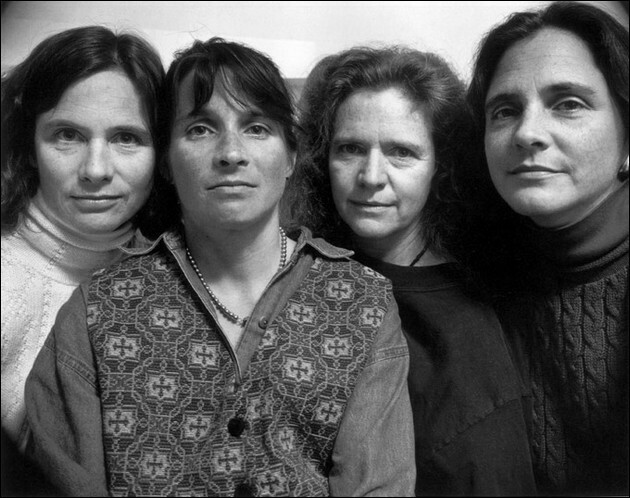 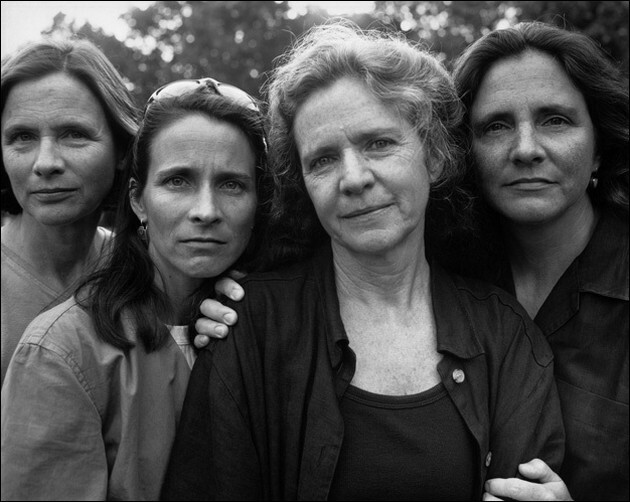 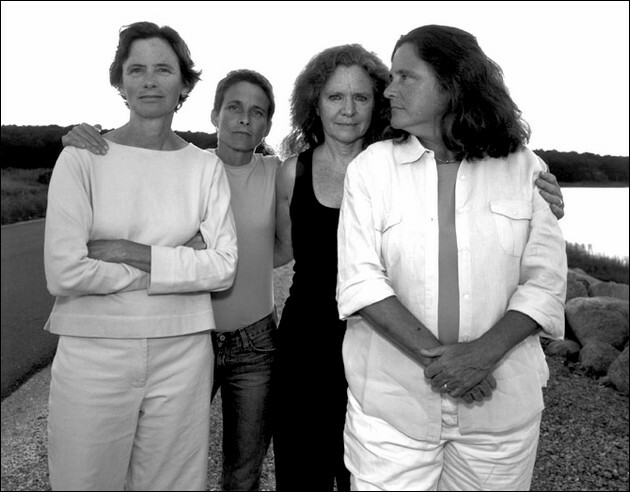 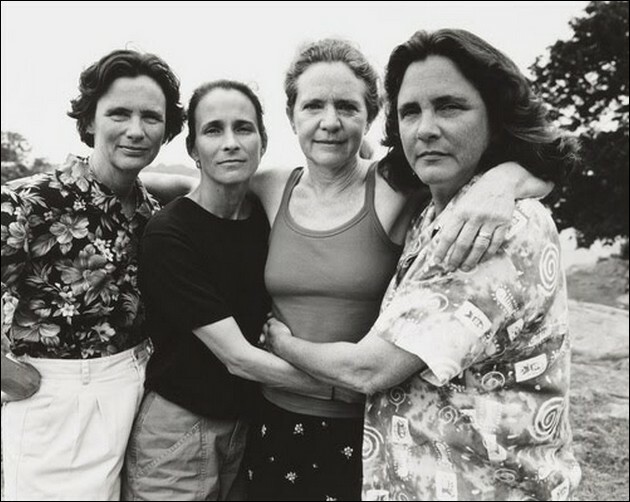 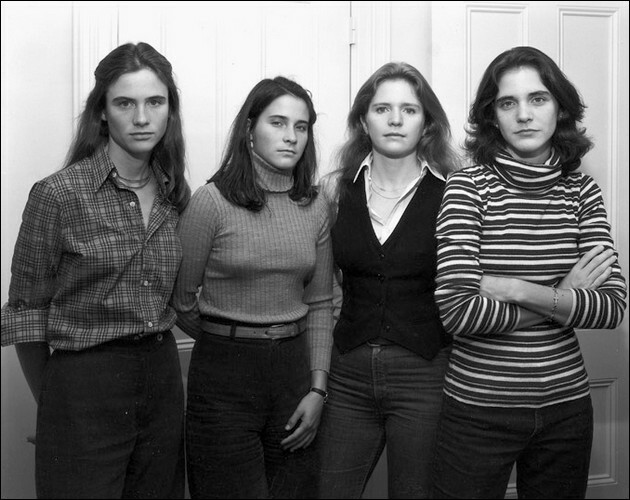 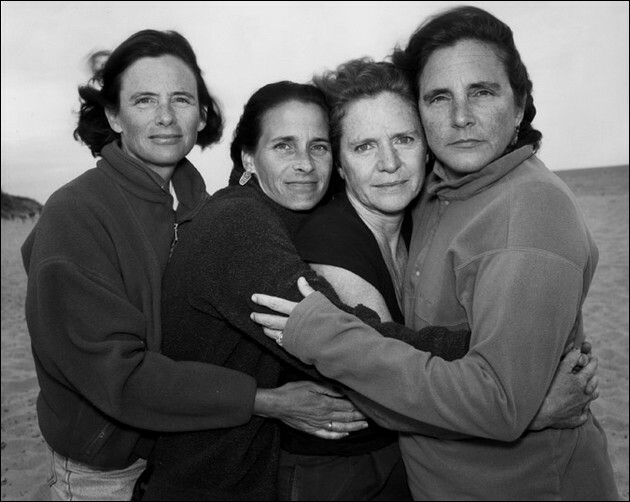 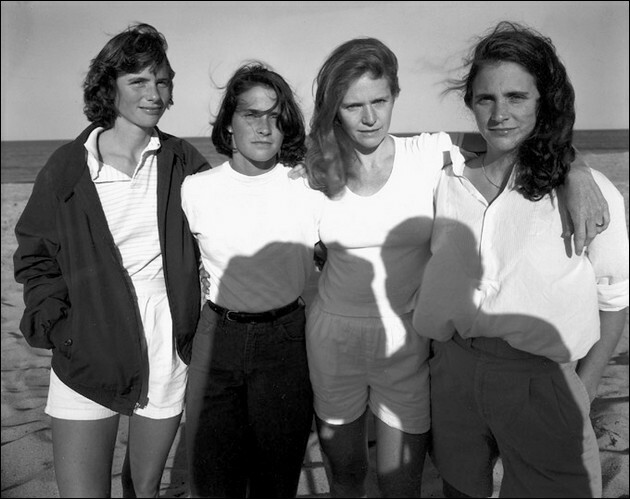 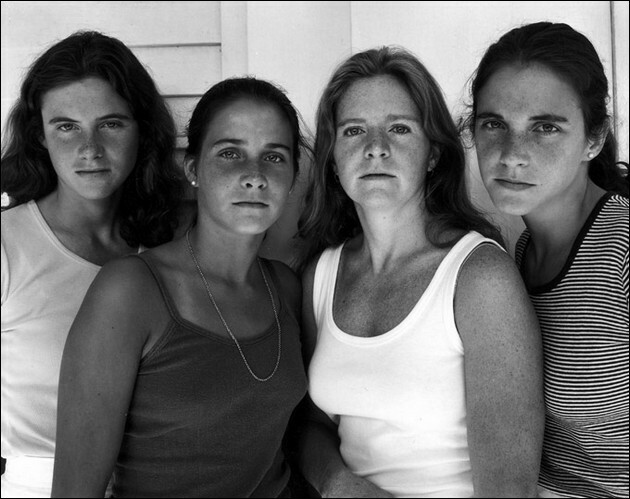 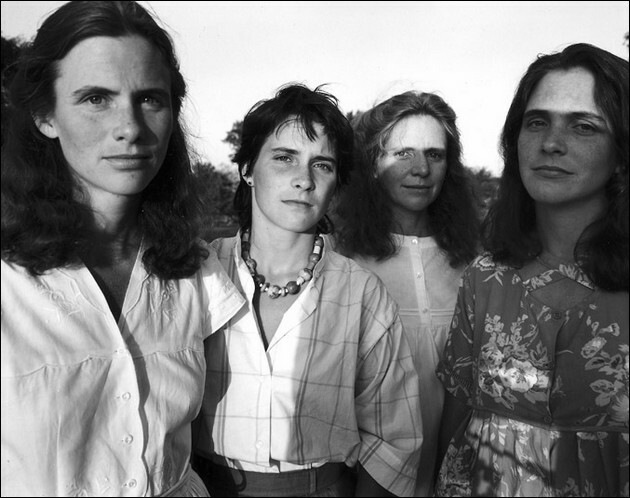 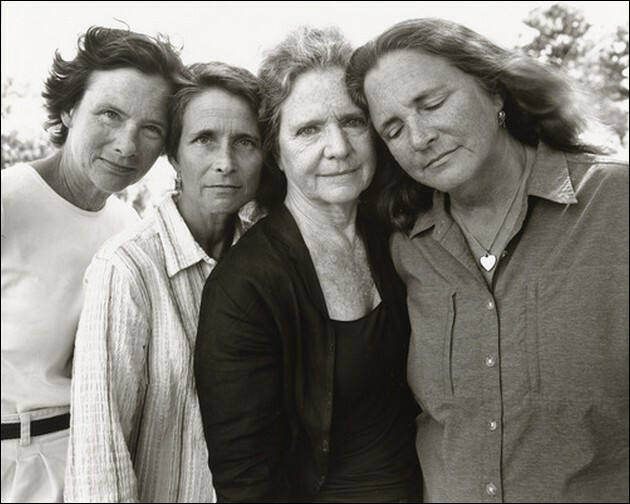 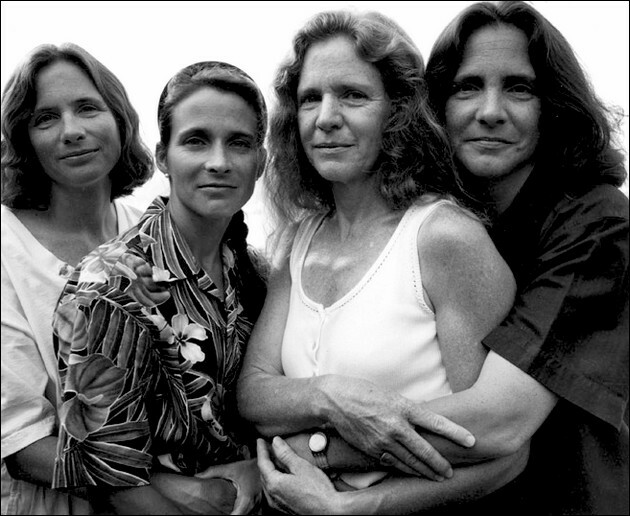 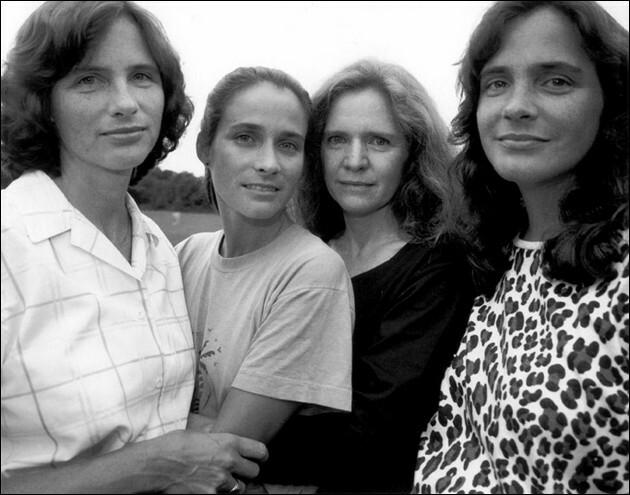 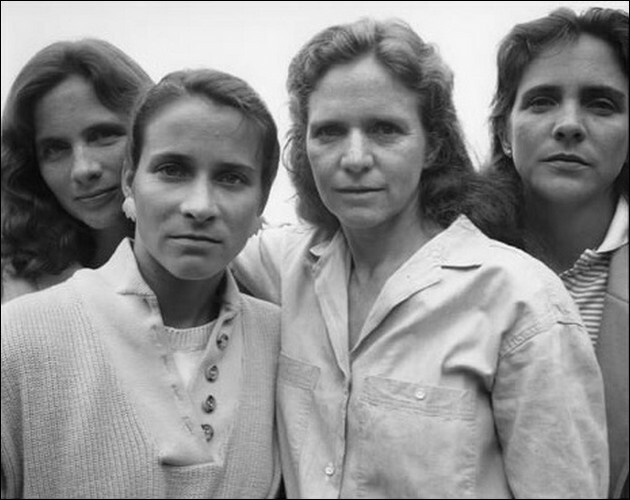 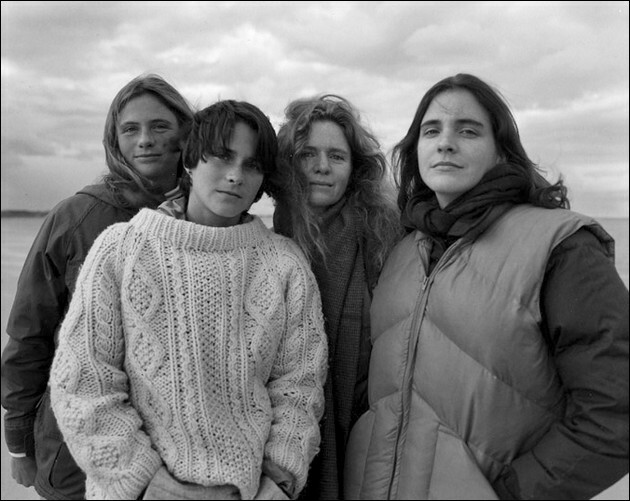 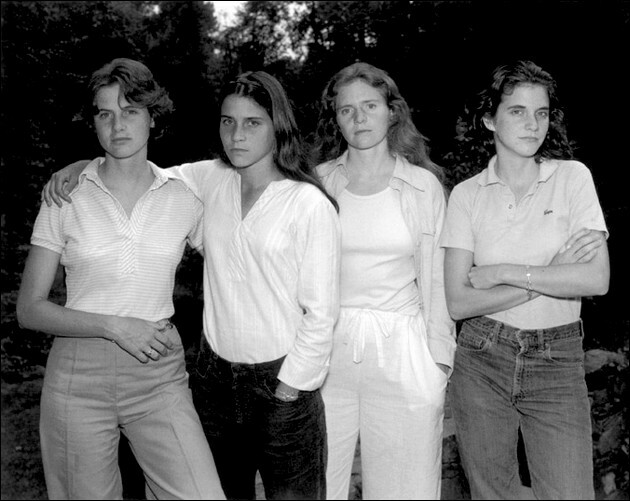 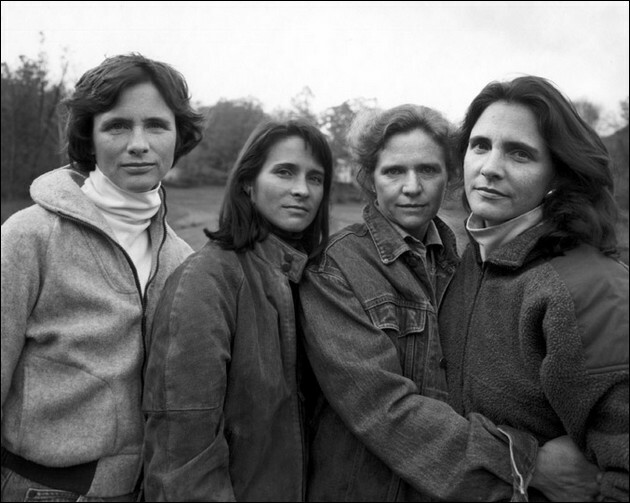 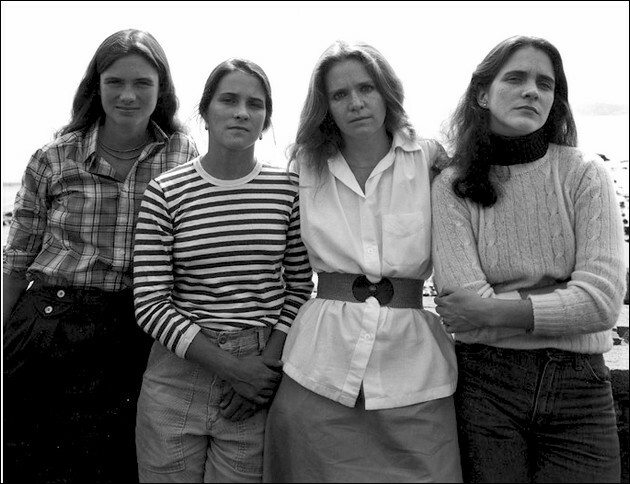 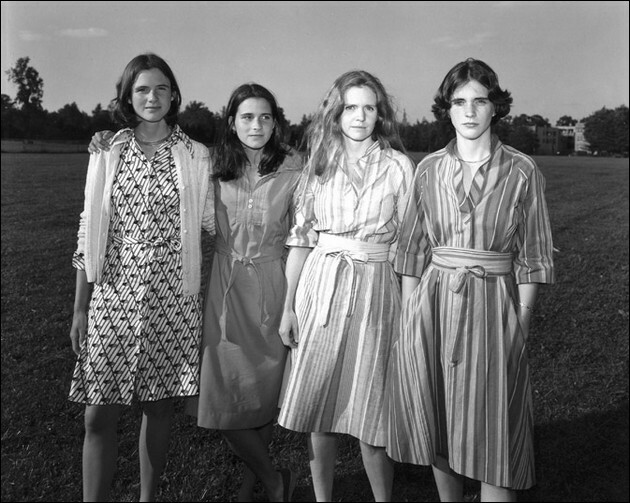 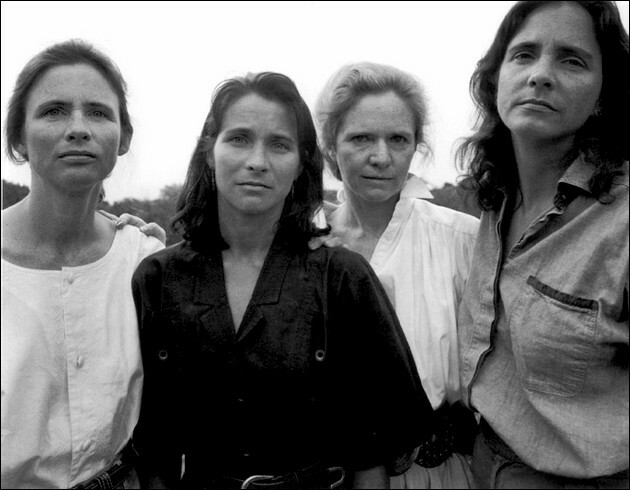 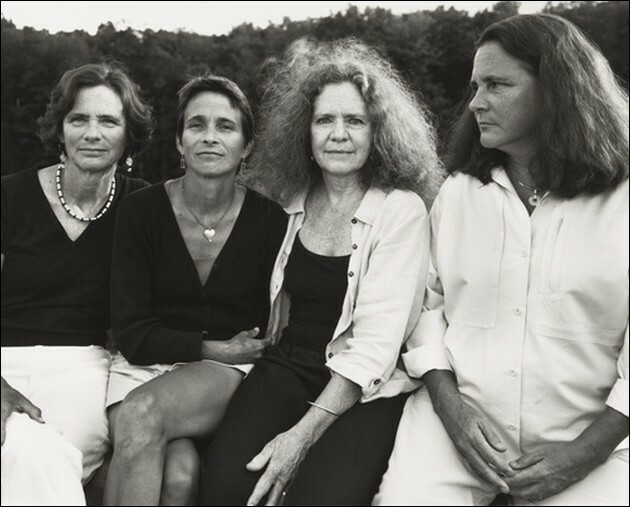 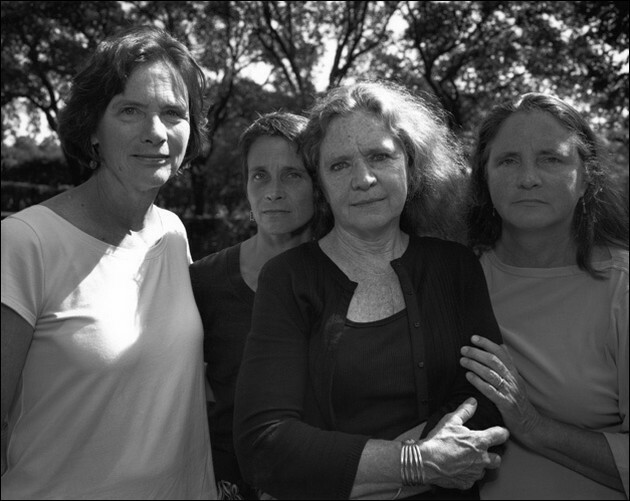 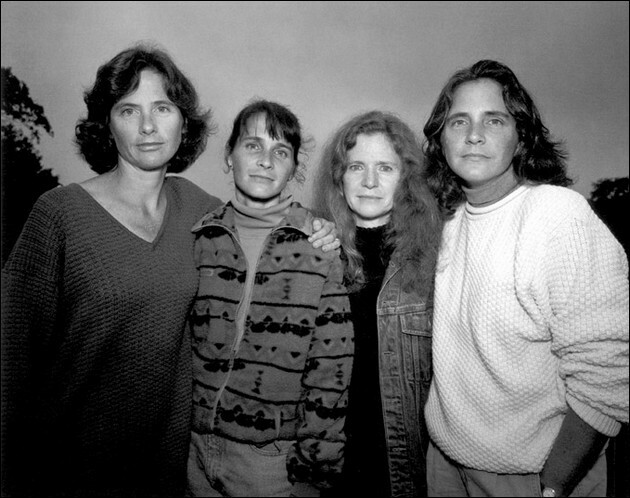 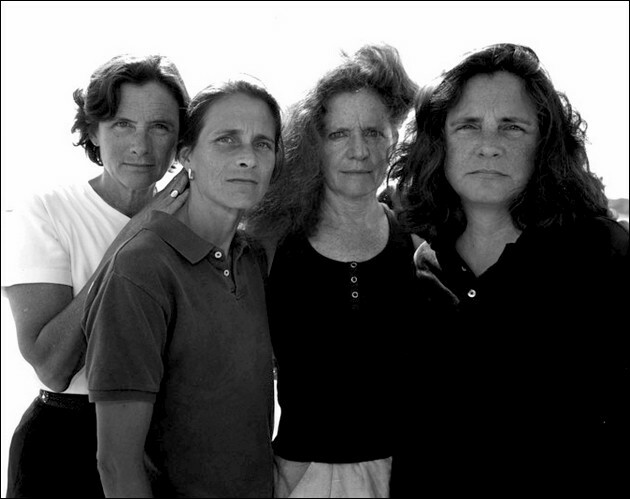 In 1975 Nicholas Nixon started photographing his wife Bebe and her three sisters every year, once a year. 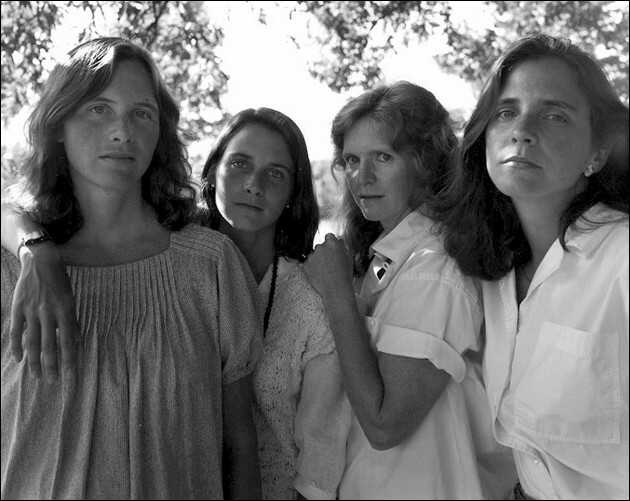 Always in the same order; Heather, Mimi, Bebe, Laurie. 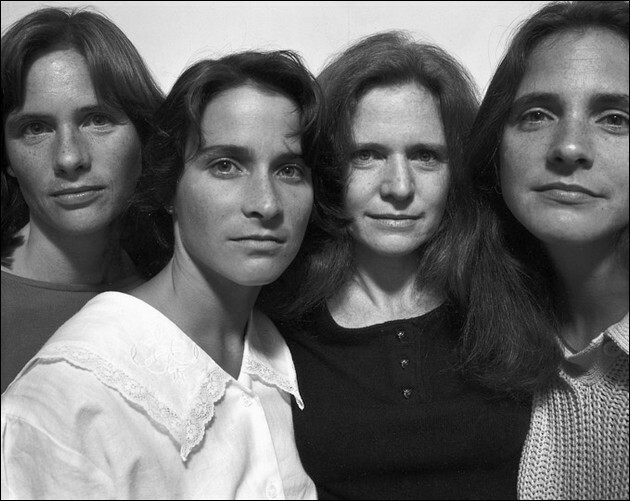 This magnificent project clearly illustrates that the true work of art is not comprised primarily of techniques and skills, but the original idea. 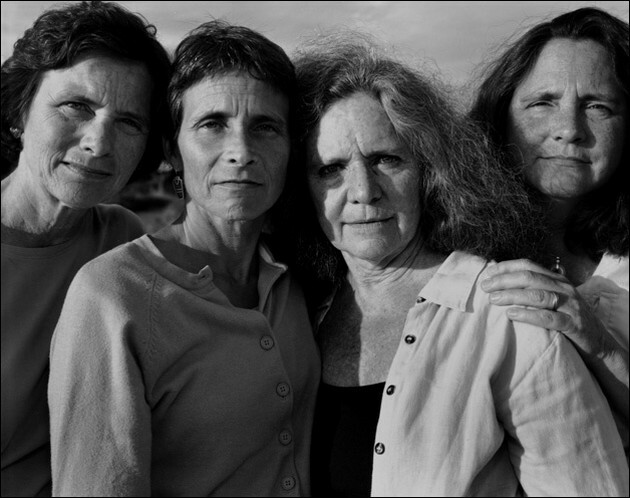 Besides the photographs themselves being quite interesting, it’s really exeptional to see the history and change of these women. 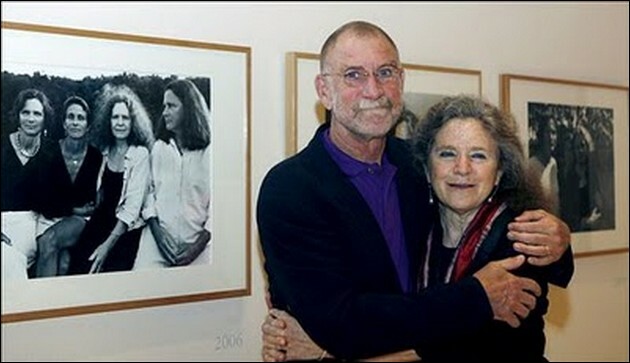 Nicholas Nixon with his wife, Bebe.